Increase your intelligence to genius levels. How would you like to boost your intellect, just by listening to an audio MP3? Want to instantly rocket your IQ and think sharper? It’s all possible, when you listen to our Brain Power Shot. The Brain Power Shot uses special ‘brainwave sounds’ to replicate this pattern inside an audio recording. As you listen, these brainwave sounds stimulate your brain's latent potential, activating a profound state of genius and higher intelligence. The result? After listening to this shot, you’ll enjoy increased brain power. You’ll experience faster thinking, heightened problem-solving skills, and improved mental agility. Our Brain Power Shot will help you tap into your brain's true intellectual capacity. 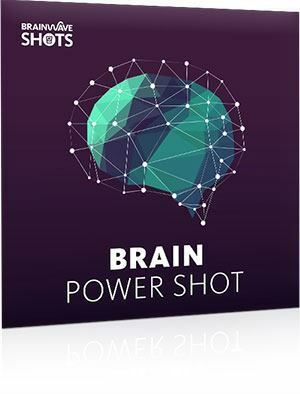 The Brain Power Shot audio lasts just 15 minutes. As soon as you've listened, you'll enjoy all the benefits that come with enhanced intellect and superior mental power. 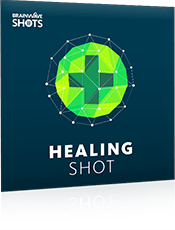 Your album also includes an extended 30-minute version of the Brain Power Shot, which will further enhance the results you get. You’ll also receive 15- and 30-minute brainwave-only audios, so you can listen without our ambient background sounds, or mix with your own music. 100% safe, and guaranteed for a year! 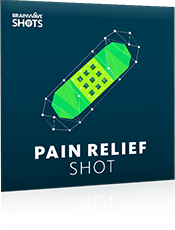 The Brain Power Shot is completely safe to use*. It simply activates your brain’s natural frequencies, on demand. 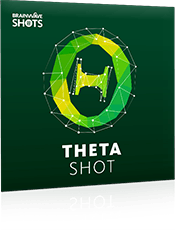 Full 30-minute protocol: The program starts out at 10 Hertz alpha, moving into 13-15 Hz SMR beta at the 3-minute mark, progressing to high beta 18 Hz at 16 minutes and on to 20 Hz high beta at 22 minutes. The regular audio mix also contains ambient sounds mixed with brown noise. The 15-minute versions contain a compressed version of this protocol. Get ready to maximize your brain power! 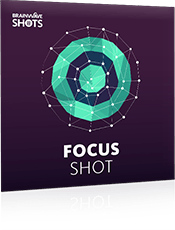 Discover the Brain Power Shot today and unlock the genius within.